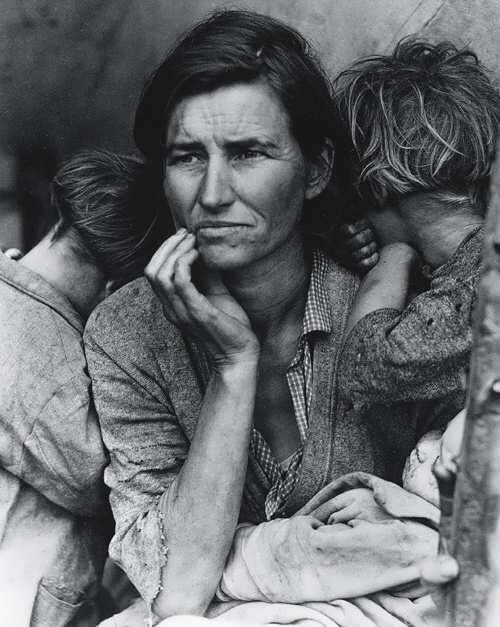 This photograph, taken by Dorothea Lange, was widely published and symbolized the Great Depression. To understand this incident we need to look at what had been happening in Wall Street in the months and years before that October afternoon in 1929. Wall Street is the home of the New York Stock Exchange. Here dealers called stockbrokers buy and sell shares. Owning shares in a business gives you the right to a share of its profits. But you can make money from shares in another way. You can buy them at one price and then, if the company does well, sell them later at a higher one. More and more people were eager to get some of this easy money. By 1929, buying and selling shares had become almost a national hobby. 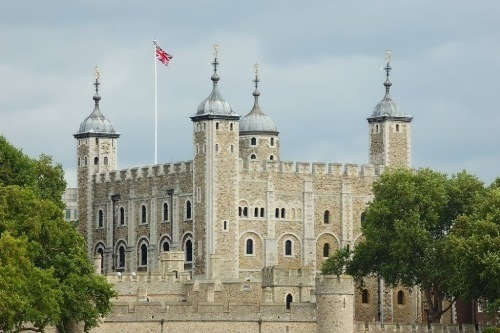 The Tower of London was started in 1066 by William the Conqueror. 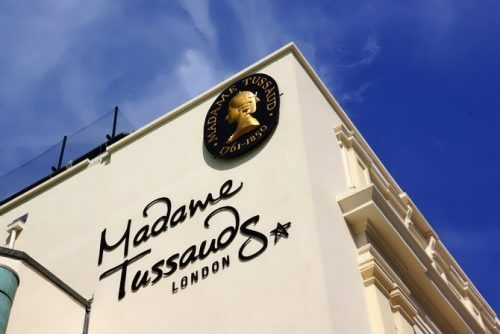 He built his fortress beside the River Thames to protect London from enemies. The Tower has been many things throughout its 900-year history: a palace, a fortress, a prison, a place of execution, and even a zoo. Today, the Tower is a historical museum. There are about 150 people and eight ravens live in the Tower. Some people think there are also ghosts there. The White Tower is the oldest building on the territory. English kings ate, slept and ran the country there. But the first person to live in the White Tower in 1100 was a prisoner named Ranulf Flambard, who escaped down a rope from an upper window. Later the Tower was made larger and stronger. The Queen’s House built for Queen Anne Boleyn, the second wife of Henry VIII was the last palace built in the Tower. But she lived there only as a prisoner for 18 days awaiting her execution. She was beheaded not far from the palace — on Tower Green. Independence Day is the most important American holiday. 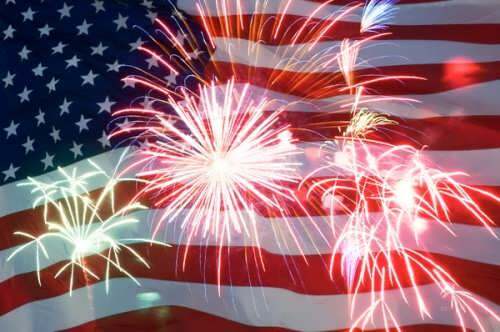 United States of America were born on July 4, 1776 when the Declaration of Independence was signed and America started the fight for freedom from British rule. Before this date, the King of England, George III, ruled the thirteen colonies in America. 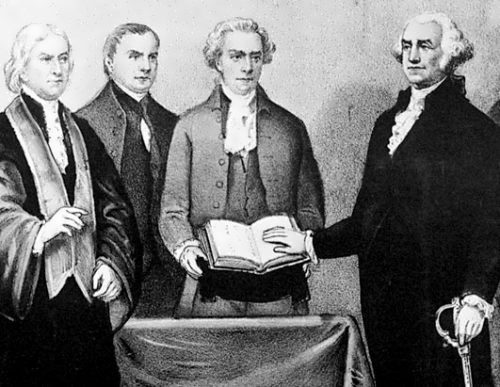 In 1767, the British government placed new taxes on tea and paper that the colonists imported from abroad. The colorists got angry and refused to pay. George III sent soldiers to keep order. In 1772, a group of colonists dressed up as Indians threw 542 chests of tea belonging to the East India Company into the waters of Boston harbor – it was so called Boston tea party. King George didn’t think it was funny and closed Boston harbor until the tea was paid for. 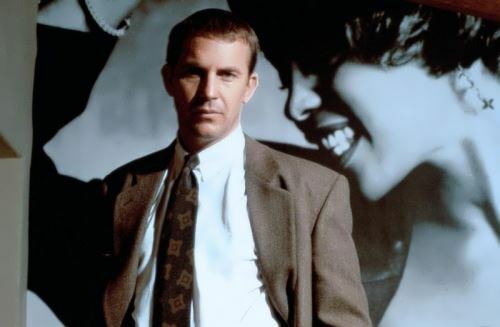 Have you seen Kevin Costner in the film The Bodyguard? His character in the film, Frank Farmer, is a professional bodyguard who got his training in the Secret Service. Before he hired himself to protect Rachel Marron (Whitney Huston) he had worked for President Reagan. He still blames himself for the fact that Ronald Reagan got shot. Altogether, four American presidents have been assassinated and attempts have been made on the lives of others. The first president to be killed was Abraham Lincoln. He was shot while attending the theatre in Washington. James Garfield was shot a few months after his inauguration and died at the age of forty-nine. William McKinley was killed in Buffalo, New York in 1901. John Kennedy was killed in Dallas, Texas in 1963. Halicarnassus was one of the most beautiful and richest cities of Asia Minor. It was the capital of the kingdom of Caria, a province of the Persian Empire in what is now south-west Turkey. 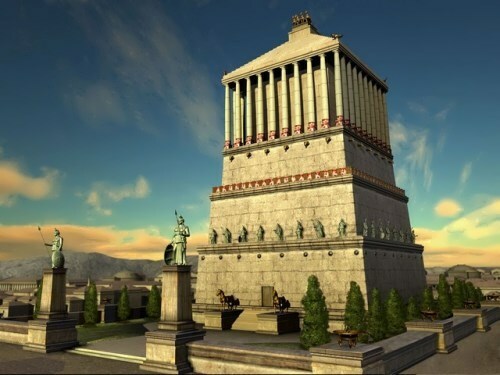 Halicarnassus was the native city of Herodotus, «father of History». The magnificent temples of Halicarnassus, made of white marble, beautiful palaces, theatres, gardens and fountains attracted visitors from many countries. One of the fountains near the temple of Aphrodite was especially popular. People believed that its magic water could return love and bring happiness to lovers. When the Persians made Mesopotamia, Asia Minor, Northern India, Syria and Egypt part of their kingdom, the King of Persia found it difficult to control his vast empire. He could do it only with the help of local rulers, the satraps.